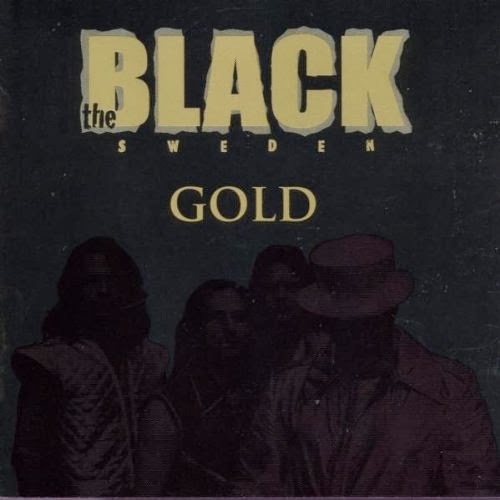 As one-joke album concepts go, "Gold" by the one-off Black Sweden works better than most. Don't know how many ABBA songs one really needs to hear performed in full-on head-banging fashion, but the performances here are skilled as any "real" metal album, and everyone sounds like their having tons o' fun. Worth it alone for their version of "Take A Chance On Me" a la Metallica. 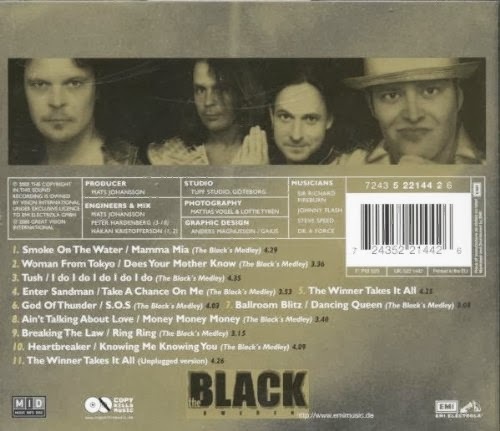 No one's taking credit, but apparently genuine Swedish metal all-stars are behind this. That is simply marvellous. Thank you very much! Please, please, PLEASE bring this one back!